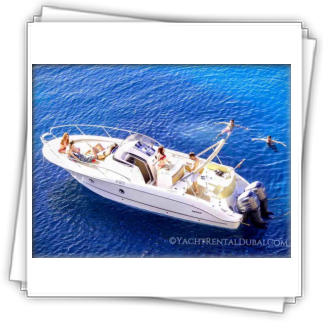 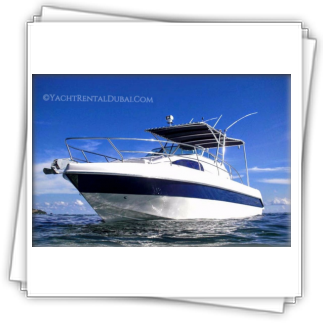 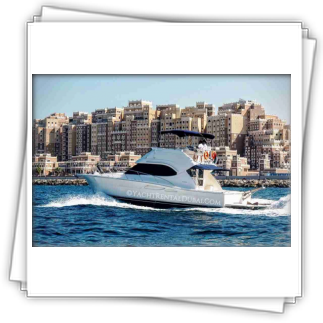 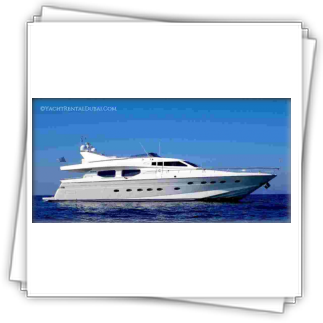 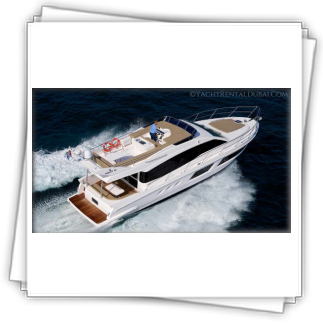 Yacht Size: Yacht 64 ft. / 21.5 m.
Rent yacht in dubai marina for your special event. 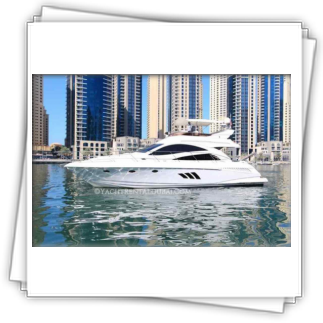 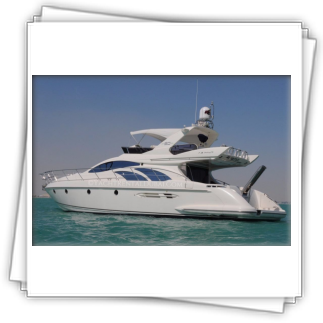 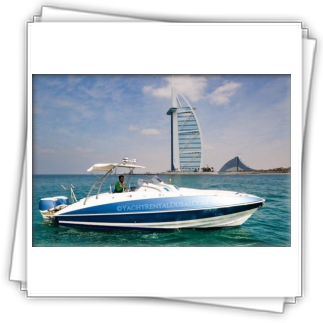 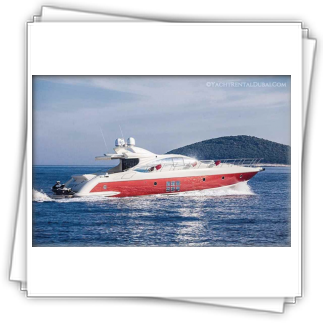 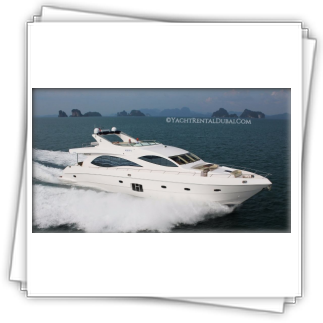 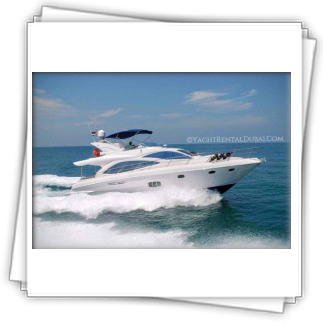 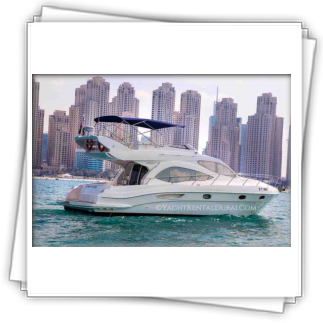 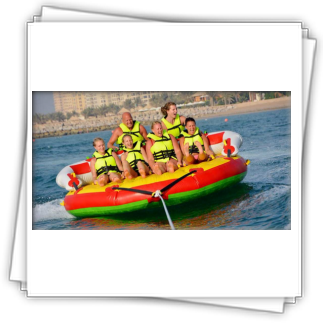 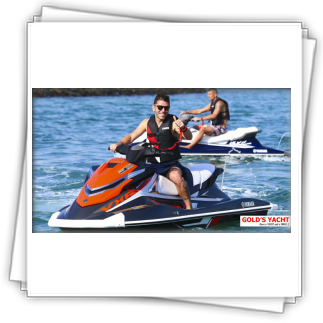 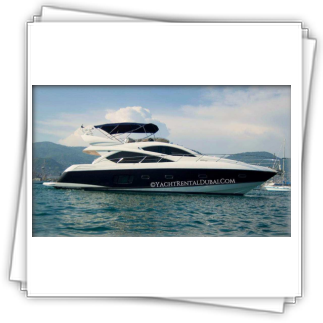 Contact us or visit our website to rent exclusive yachts in Dubai. 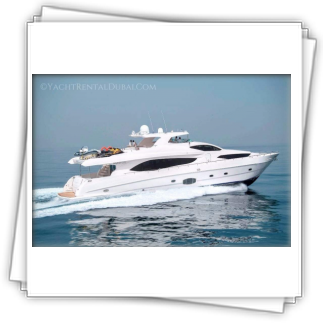 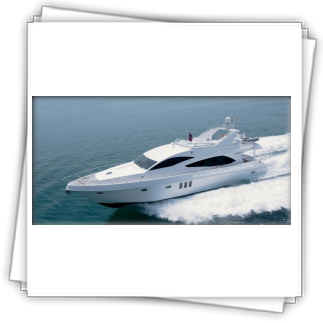 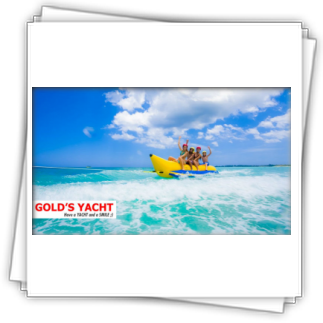 People choose us in yacht chartering. 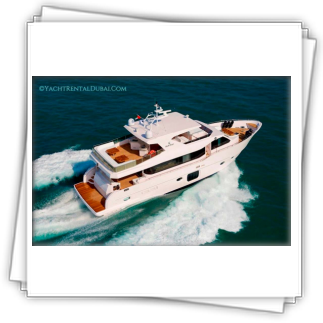 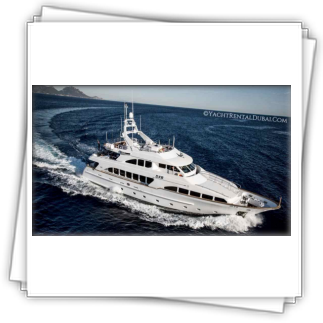 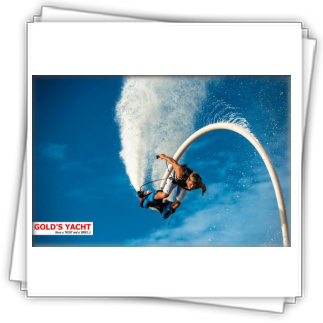 The entire cruise on our 64-foot yacht combines value and excellence, giving travelers of any budget the opportunity to enjoy something truly special. 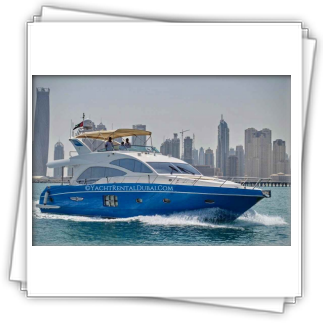 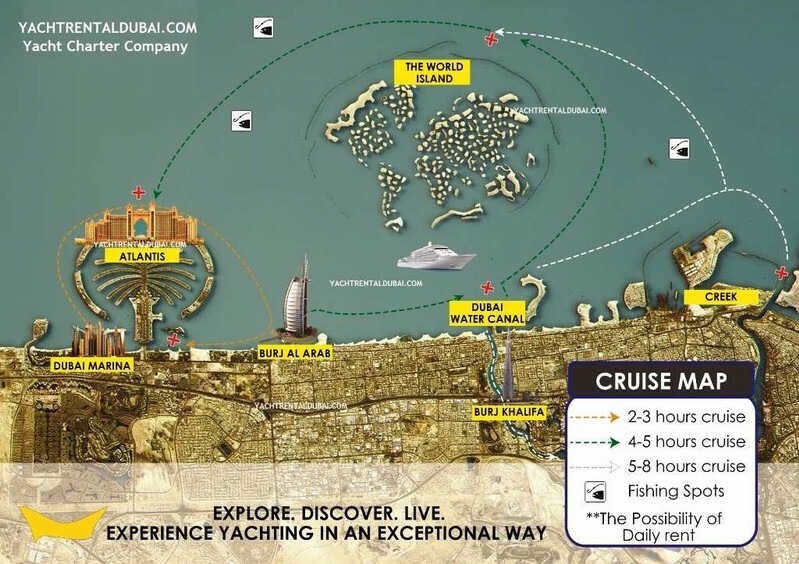 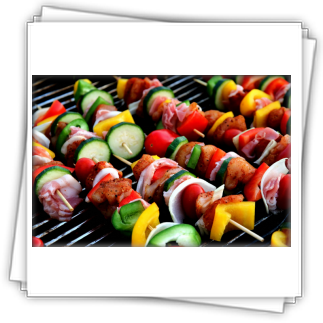 However, if you would like to increase the luxury of your experience, ask about our 5-star catering from Address Dubai Marina Hotel when you book your yacht cruise in Dubai.